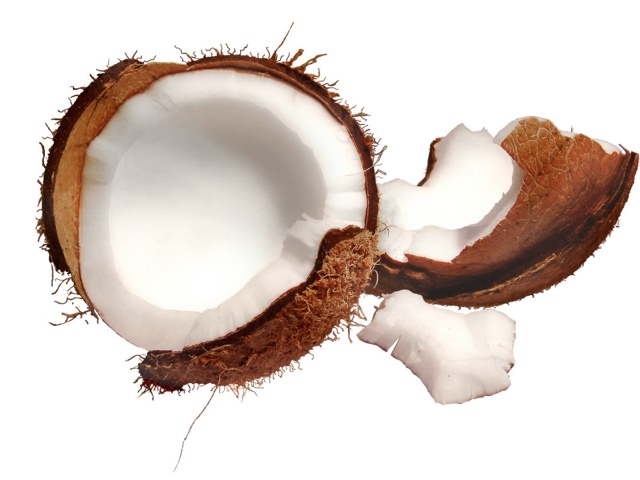 More and more media attention is being given to the health benefits of coconut oil. I stumbled across a convenient way to Crete single serving portions of coconut oil to put in smoothies, use for cooking or take in tea. I simply took a small scooper, the kind used for cookies, and scooped out several coconut oil balls and put them in a large bowl. I let them harden in the refrigerator and later took out the now-hardened balls and put the into a plastic sandwich bag. Voila- single servings of coconut oil. I hope this helps someone start the New Year right with healthy fats. Learn more about bath and body products that I create with coconut oil at my Etsy store, Coconut Essentials.